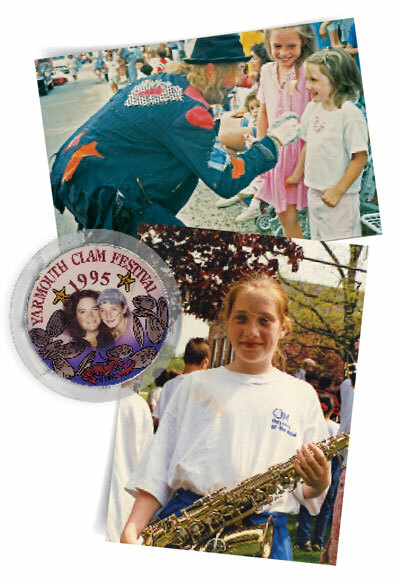 Back when I was a Yarmouth High School Clipper, Clam Festival weekend wasn’t all summer fun: it was hard work. That’s because most every sports team or activity organization had a booth, and our funds for the year were based in part on that weekend’s sales. So we volunteered as parking lot attendants, oyster shuckers, pizza servers, face painters. Perhaps it’s more accurate to say that our parents worked, and we kids put in our token hours between our other festival “duties,” like marching with the band or, if our team had been lucky enough to win a state championship, waving from a float in the parade. We had fun too — bracelet night at the carnival was the perfect setting for high school sweethearts and rebellious teenage indiscretions. We saw the Clam Festival as our festival, not just another event to attend. The community, my peers, the parents, the coaches — we were all part of it, and it became part of us. This year, I’ll have the luxury of watching the parade from the grandstand, always on Main Street, thanks to the generosity of homeowner Debbie Godowsky. My kids will delight in going on the big slide and the Ferris wheel. I’ll relish my lime rickey while listening to the barbershop singers. I may even make a guest appearance shucking some clams with Brian Kevin, our managing editor. 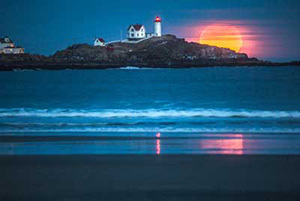 And I hope I’ll see you there, as the Yarmouth Clam Festival is one of the 40 stops on our Great Maine Scavenger Hunt. This unique adventure will take you from Machias for blueberry pie to the top of a peak in Baxter State Park to Short Sands Beach in York. Maybe you’ll be tempted, as I am, to take the whole summer off and partake in this amazing challenge, but even if squeezing through Fat Man’s Misery or sipping Moxie aren’t your thing, you’re sure to find something you like on this list. 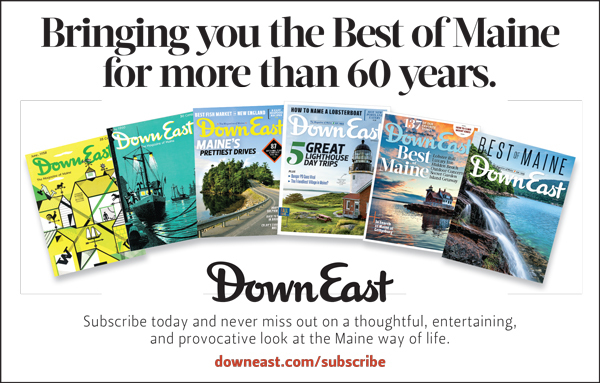 What’s more, because this list represents the people and communities who make Maine the great place that it is, your participation and enthusiasm will give welcome support to the businesses and nonprofits behind these activities.  While you’re out scavenging, don’t forget to say hi to us at Down East. We’re here because we love this state, and there’s nothing we like better than chatting with likeminded folks. Ladies and gentlemen, start your engines, stretch your muscles, tune up your taste buds! 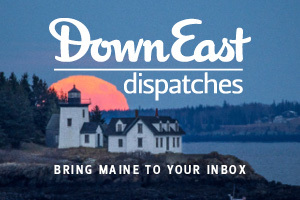 We’re sending you out to explore all 35,385 square miles of Maine, from craft beer to Shakespeare, from whoopie pies to giant guys, all in pursuit of your best summer ever. Do you have what it takes to win our scavenger hunt challenge?